Many women face unique health challenges, such as autoimmune disorders. 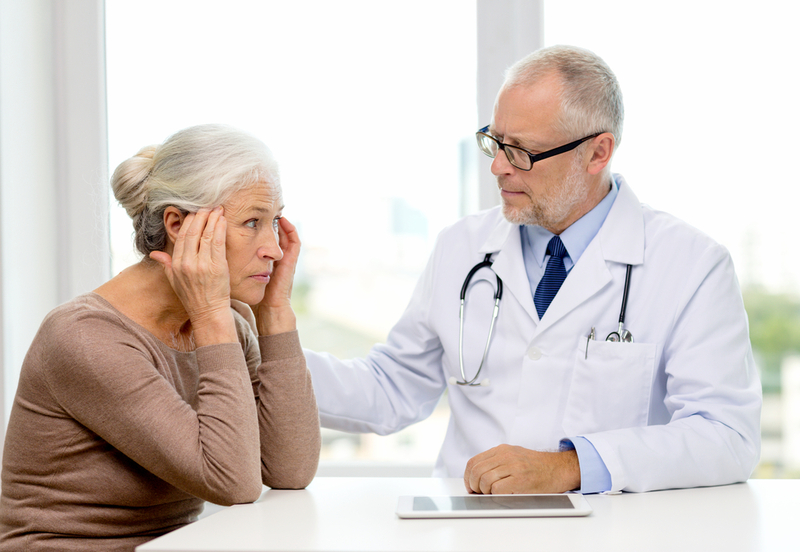 The staff at Integrative Medicine of New York, PLLC, in Westbury, NY, advises that, as the leading cause of death in women aged 65 and under, there are several conditions to be aware of. By properly identifying symptoms, you can get the treatment needed to manage or resolve the issue. Graves’ disease occurs when the thyroid gland produces too much thyroxine and triiodothyronine. It often causes hyperthyroidism, and women are seven times more likely to develop it than men. Symptoms include weight loss, bulging eyes, chronic fatigue, and hand tremors. It can lead to heart complications, issues with pregnancy, and osteoporosis. Like many autoimmune disorders, it has no definitive cause. MS is one of the better-known autoimmune disorders, and women are two to three times more likely to develop it. It occurs when your immune system mistakenly attacks the coating around the nerves, leading to brain and spinal cord damage. People with MS often experience bladder and bowel issues, trouble walking and balancing, memory lapses, and fatigue. Women who have rheumatoid arthritis experience regular pain and swelling in the joints that can lead to severe disability. The immune system attacks joint tissue, and as it’s worn down, leads to chronic inflammation and discomfort as bones grind together. An immunology specialist may explore many treatment options, so don’t ignore early symptoms such as stiffness, swelling, and difficulty moving joints. Seeking timely treatment is imperative, so turn to the staff at Integrative Medicine of New York, PLLC. They treat autoimmune disorders, cancer, and other issues on a cellular level, including immunotherapy and regenerative medicine, to help patients achieve a healthy, comfortable lifestyle. Call (516) 759-4200 today to schedule an appointment and visit their website for more information about their expertise. Follow them on Facebook to receive regular news, tips, and updates.